Kelly Barth lives on very little money in a very small house with her partner Lisa Grossman in Lawrence, Kansas. 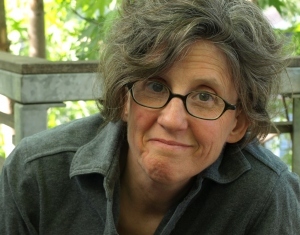 She was a fiction fellow in the University of Montana’s creative writing program and has received fellowships from the Missouri Arts Council and the Kansas Arts Commission. Her work has been published in anthologies and literary journals, most recently Coal City Review, Literary Bird Journal, and Muse & Stone. My Almost Certainly Real Imaginary Jesus is her first memoir. 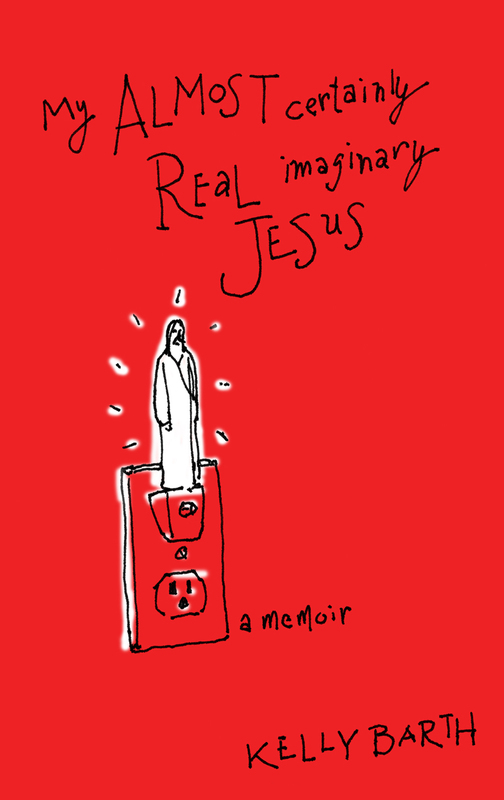 After its release from Arktoi Books, an imprint of Red Hen Press, on September 1, 2012, buy Kelly’s memoir, My Almost Certainly Real Imaginary Jesus at The Raven Bookstore, Red Hen Press, Amazon, and Barnes & Noble. To book Kelly as a speaker or to sign up for her mailing list, please email her. My Almost Certainly Real Imaginary Jesus is the December selection for Lambda Literary’s My Story Book Club on Goodreads. Terry Tempest Williams, author of When Women Were Birds, Finding Beauty in a Broken World, Leap, and Refuge. Kelly will occasionally weigh in on religion and sexuality, marriage equality, writing, and various sundry issues that occur to her. Join me on Facebook as well.